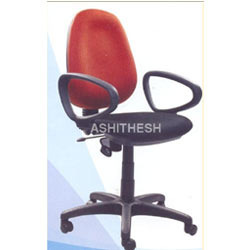 Prominent & Leading Supplier and Manufacturer from Bengaluru, we offer Executive Chair such as New Model Netted Chair, Push Back Executive Chair, High Back Executive Chair with Headrest, Bristol Medium Back Chair, Flexi High Back Chair and High Back Executive Chair. 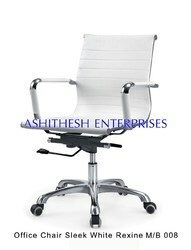 We are specialize in offering all types of High Back Executive Chair for our clients spread across the globe. Comfortable to sit on and perfect in finish, these chairs are available in various patterns and colors. 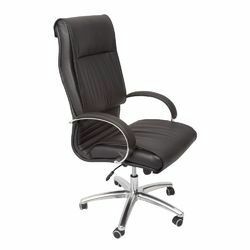 Our Revolving Executive Chair is available with synchro mechanism and oval arms. With durable shine and perfect finish these are easy to assemble and are in high demand by our client’s spread across the globe. 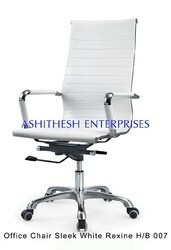 Executive Revolving Chairs offered by us give an elegant look. 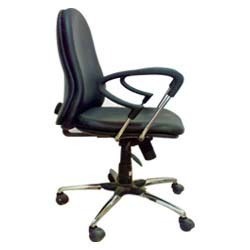 These chairs are made using fine quality raw material and have the push back mechanism. They are available in powder coating or chrome finish depending on the choice of the customers. 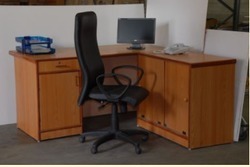 Our range of Flexi High Back Executive Chair with head rest head and tilt facility is manufactured using quality raw material such as wood, mild steel and others. It is designed with attention and is tested on various quality parameters to ensure that they are completely flawless. We also meet customized requirement. 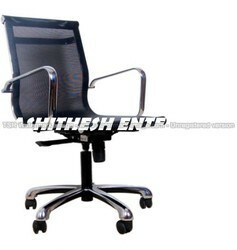 Our firm is a leading producers and providers of huge assortment of New Model Netted Chair to our customers. These are available in a variety of models, designs and size at market leading price. The products are hugely acclaimed by the customers for its comfort and durability. 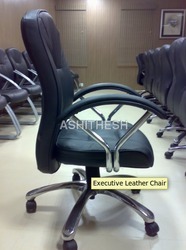 Our company has created niche in the field of offering Executive Leather Chair to the clients. 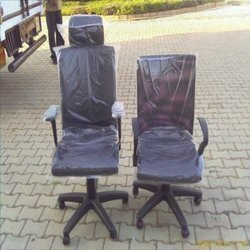 Executive Leather Chair is made by deft team of designers utilizing optimum quality raw material with the aid of advanced manufacturing techniques. Offered range is tested on different quality parameters under the supervision of quality controllers. Motivated to attain utmost approval, we render the premium grade of L Type Executive Table with Cabinets. By using modern machinery, we manufacture these products as per the latest market trends. We are leading names in the industry, offering an extensive array of Executive Chair that are classy in nature and have smooth surface finishing. They are stylish and sophisticated in looks and are delivered in varied attractive finishing. Our products ensures complete relaxing mood and helps to make the hectic schedule of the employee comfortable. 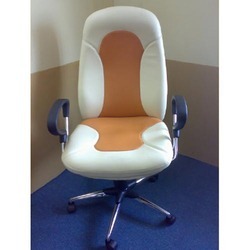 We specialize in manufacturing a wide range of Bristol Medium Back Chair with plated arms & base with art leather as per clients’ specific requirement. , our range is in high demand by our clients spread across the globe. We also meet customized requirement. Backed by a team of capable experts, we have been able to offer Push Back Executive Chair. 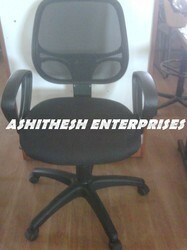 Our manufactured chairs are supplied by us under expert supervision. We are known among our customers for offering these in various designs. 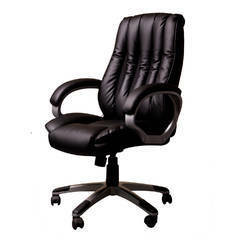 Backed by a team of capable experts, we have been able to offer Push Back Executive Chair. 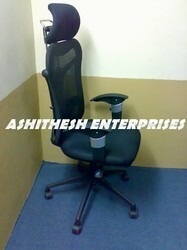 Our manufactured chairs are supplied by us under expert supervision. Before final delivery, these are checked properly and are launched at reasonable rates. Looking for Executive Chair ?